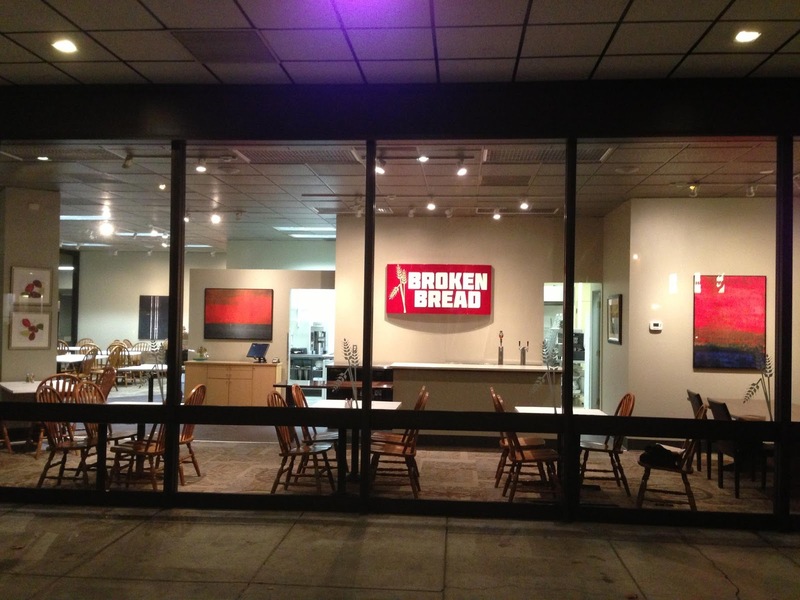 Broken Bread is headed downtown! 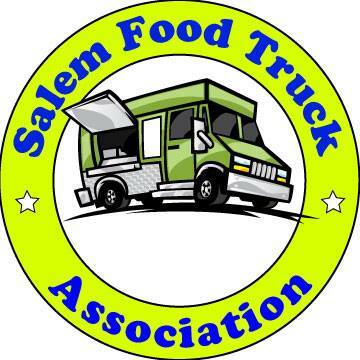 We anticipate opening the doors for lunch on Monday, November 19th. Shouldn't this read November 3rd? 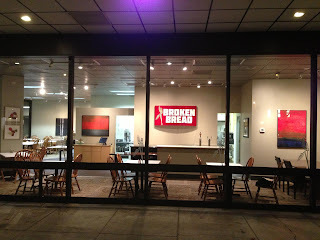 So they're moving into the old Willamette Noodle Co. space? Yes, they are :) They'll be sharing a photo or two soon. I wonder where The Sandwich Shop will pop-up? I bet the gas station will miss them. We are very excited to announce the opening of our new Downtown location at 380 High Street NE, in the Equitable Center next to Bank of America.